In a world first, KOMPAN is taking the quality and technology of stationary bikes seen in traditional indoor gym settings and making it available for the outdoor public landscape. 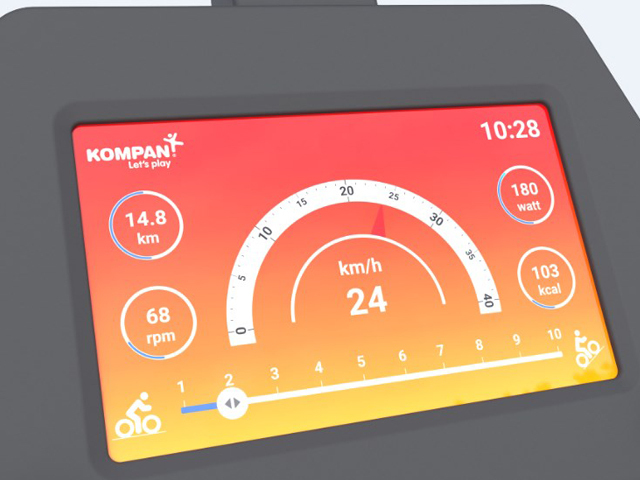 The new outdoor fitness bike by KOMPAN can be used by anyone, wherever they are on their fitness journey, thanks to the advanced technology features and innovative design that allows users to track their progress, race friends, have fun and be healthy! 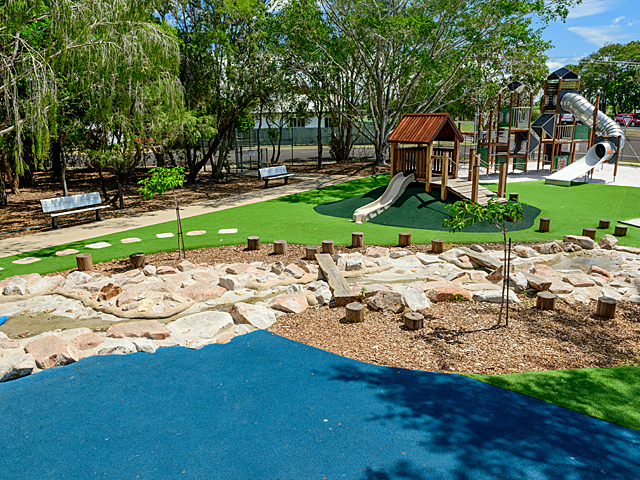 Good urban and open space planning should have a wide spread of options for exercising and staying active. 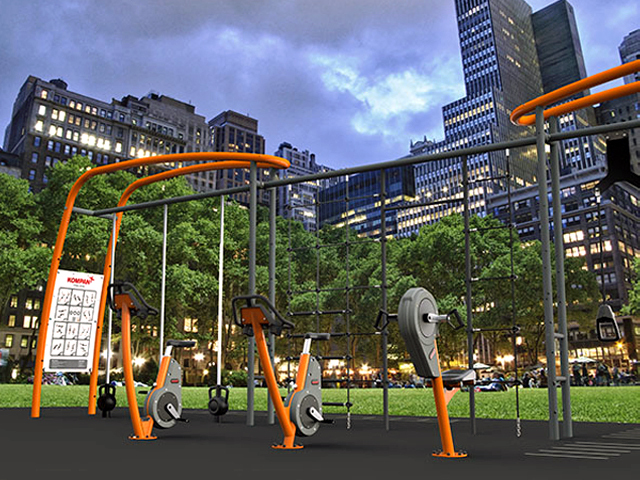 The KOMPAN bike is designed and manufactured to be placed in any outdoor environment, giving users a compelling opportunity to fit a quick workout into their busy lives. This new bike is the ultimate addition to any outdoor park space. 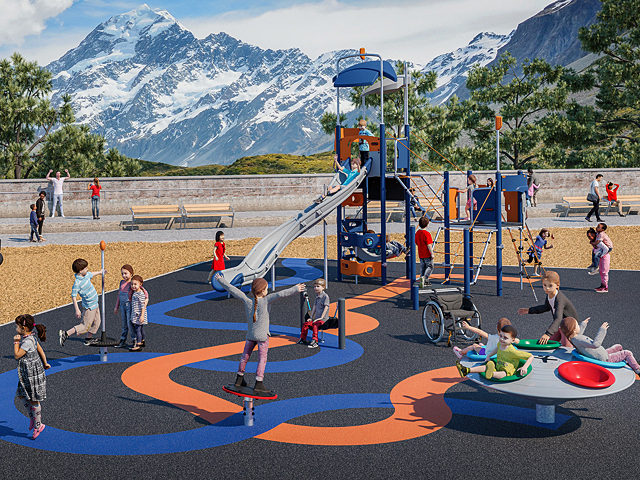 The KOMPAN fitness bike combines the advanced technology and features associated with indoor exercise bikes with a durable outdoor design, which makes it ideal for unsupervised public spaces and parks, as well as dedicated outdoor sports areas such as gyms, leisure centres and sports clubs. 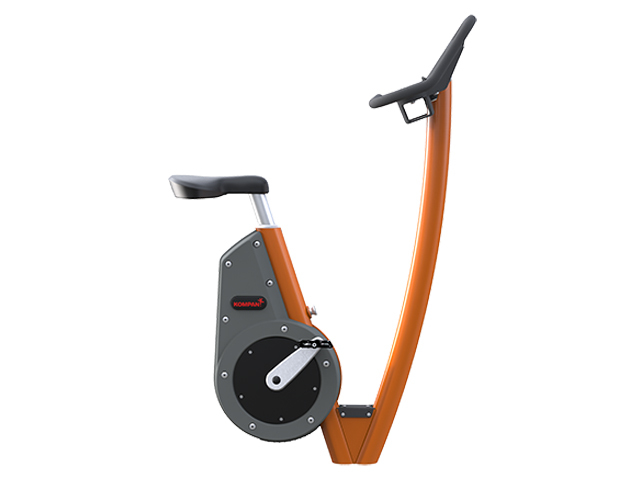 Users can easily adjust saddle height and cycling resistance to match their body, posture and fitness level. It is now also possible for users to track workout power, cadence and calories on a stationary bike designed for outdoor public spaces – a world first. Empowering people to track their performance and progress towards their goals makes them far more likely to stick to a workout routine and stay active. A cycling class in the outdoors is a realistic possibility for councils, gyms and sports centres now. Two different bike frame designs to suit everyone | Choose the City Bike for a comfortable, upright riding style and low access point, or opt for the Sport Bike for a more streamlined, racing-style posture. Patent-Pending Technology | With an innovative Automatic-Drive-feature, the bike utilises innovative machine learning to automatically adjust resistance depending on the user’s pedalling speed and cadence. Multi Handle Bar | Designed with multiple hand positions to accommodate different riding styles. 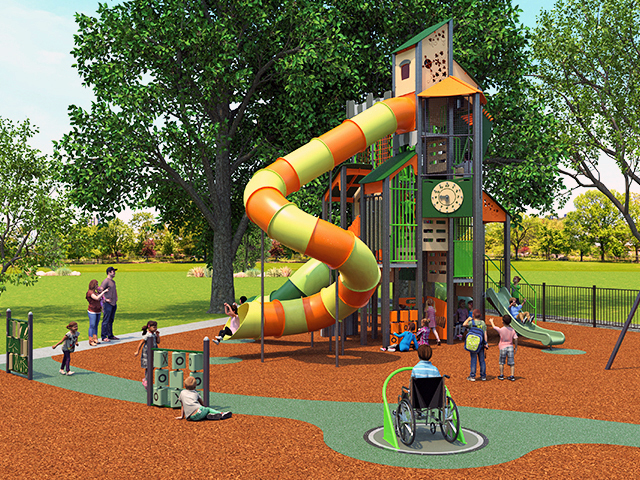 Room for an optional screen, two bottle holders, and a phone and tablet holder are all included. Optional Screen | 7” LCD colour touchscreen made from vandalism-proof protection glass; gives real-time data on cycling speed, distance travelled, cadence, watts and calories burned. Motivation is a crucial factor in reaching one’s exercise goals. Exercising needs to be fun and that’s why the KOMPAN bike is about more than just keeping the wheels spinning. The optional screen greatly enhances the experience by providing data to the user. This same output can also be achieved on bikes without the screen. The KOMPAN Cardio app offers the same functionality as the screen and much more. Users can connect to the app via Bluetooth, view instructional and motivational videos, track and save their rides, and share to external platforms such as Strava, Apple Health and Google Fit. The KOMPAN Cardio app also syncs with third-party apps like Vescape and Zwift, allowing users to gamify their cycling experience: ride virtual roads in picturesque locations, complete structured workouts, and join in social group rides with users from around the world. A connected cycling experience makes it easier for people to track progress against goals and change up stale workouts, meaning they’re more likely to stick to their workout routine. 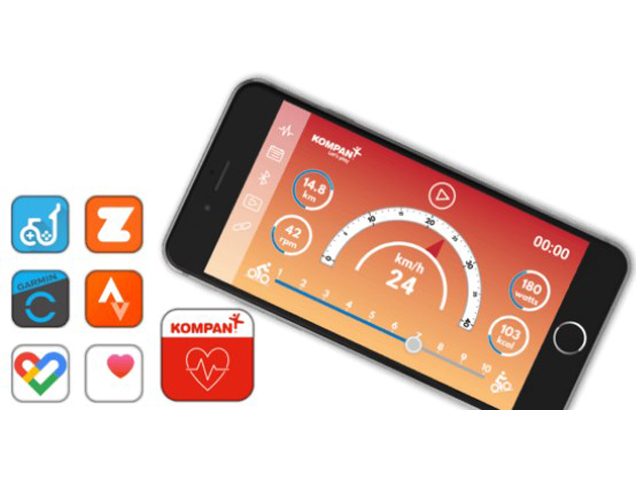 The KOMPAN Cardio app is available in App Store and Google Play from April 1 2019. A good level of fitness means a better chance of a long and healthy life, mentally as well as physically. Aerobic exercise is one of the most straightforward and effective ways to reduce the risk of chronic disease. Exercise has also been found to be beneficial for mental wellbeing, and can potentially reduce stress, anxiety and depression. Aerobic exercise workouts can be quick, effective and motivating when carried out on a way that is scalable and caters for differing intensities. The KOMPAN Fitness Bike does just that. 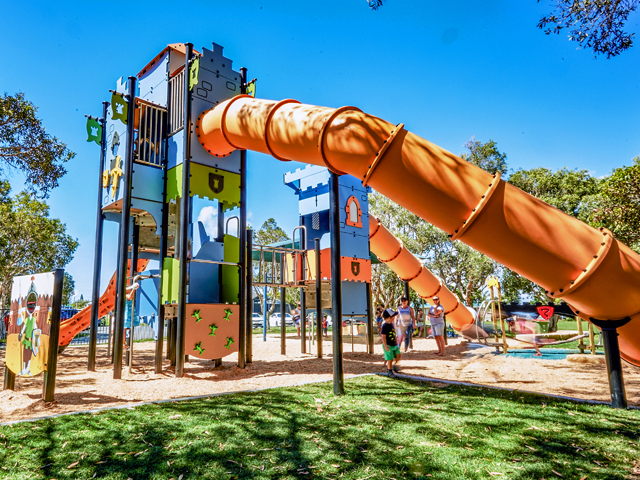 For the public sector, infrastructure investments that improve the health, fitness and wellbeing of citizens and residents is key. A focus on prevention rather than treatment is key. 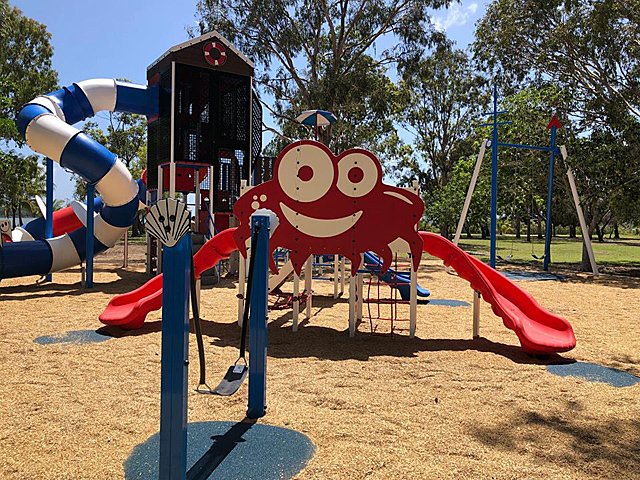 The bike is designed and manufactured for the outdoor environment, meaning it's durable and resistant against weather, vandalism and general wear-and-tear. Only the highest quality materials are selected for all components from handlebar to pedal arm. This ensures the bike looks and feels great, even after extensive use in unsupervised public spaces. 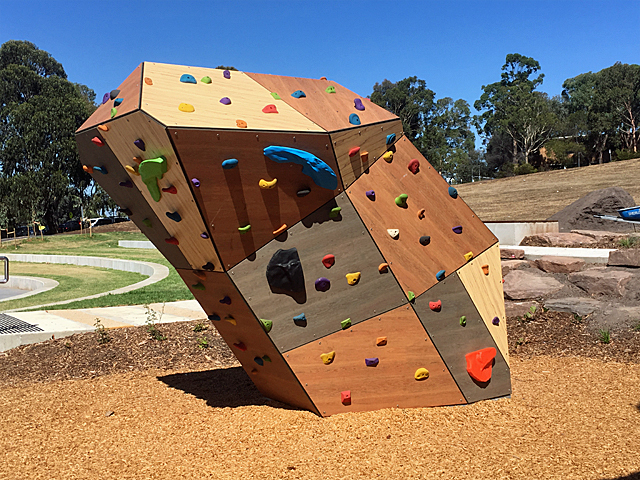 Two different installations are available: surface-mounted and inground installation. This means they can be installed anywhere. There are no compliance requirements in terms of surfacing, and with a self-powered design, there’s no need for electricity. Contact KOMPAN today to find out more.